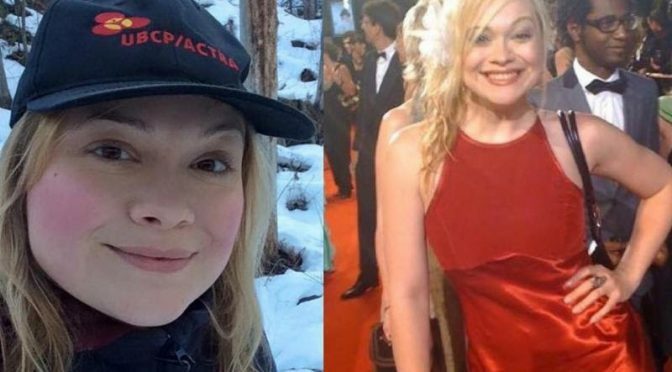 On December 20th, 2017 our community lost our friend, actress and make-up artist Elena Esovolova to a tragic car accident while she was home for the holidays. Please join us in a celebration of her life at this special Celluloid Social Club an organization she helped out with when she lived in Vancouver. Our MC for the evening will be Patrick Maliha with support from Alexandra Staseson & Paul Armstrong. Technical Direction by Mat Gilroy & Ryan Catherwood. Also thank you to Lori Watt, Ashley Fester, Angelo Renai & Mackenzie Gray. Donations at door to pay for expenses. ‘Grow the F*ck Up!’ (2010) Directed by Chris Griffin, Starring Elena Esovolova – Margret is a wreck. At age thirty five, she’s going nowhere. The misguided artist finds herself trapped in a prison of her own creation, as the cocaine and years of debauchery wear her down. Her poor old teddy bear Mr. Gregory is her only true comfort. Play time ends abruptly one night as Mr. Gregory pounces to life in a fit of rage. Margret questions her own sanity as her teddy lectures her on her misdeeds. It’s time for Margret to grow up! 9:30pm – Continue the celebration with more stories and socializing. 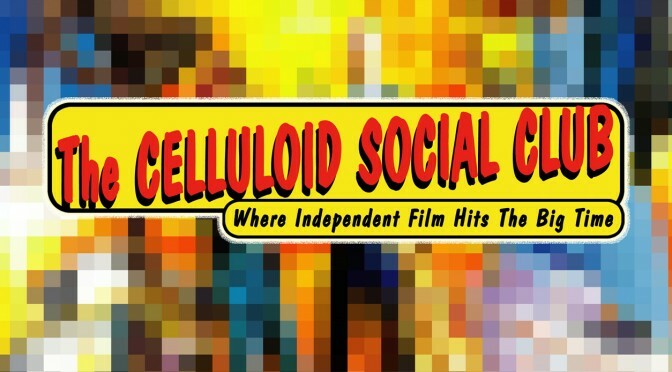 Nov. 15 – 20 YEAR ANNIVERSARY SCREENING & PARTY! 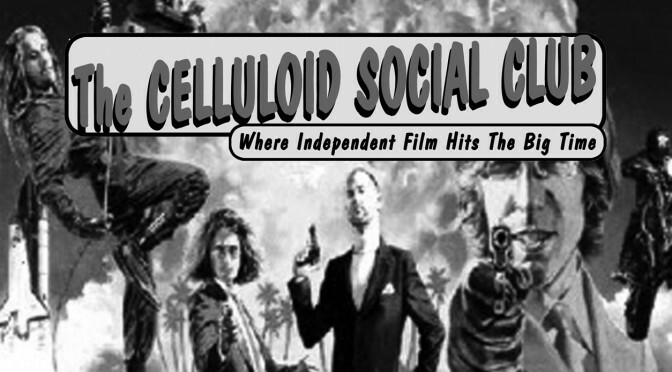 20 YEAR ANNIVERSARY SCREENING & PARTY!